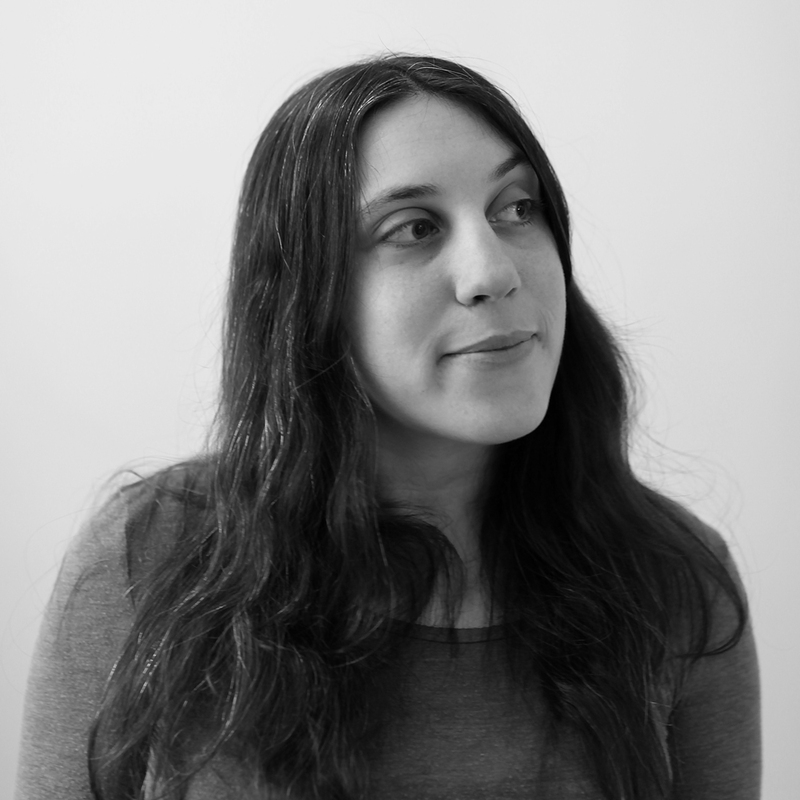 Molly Tolsky is a writer and editor originally from Chicago, currently living in New York. She received a BA in fiction writing from Columbia College Chicago and an MFA in fiction writing from Sarah Lawrence College. Formerly the editor of Kveller.com, she is the founding editor of Alma and senior editor of No Tokens. She is at work on her first collection of short stories.